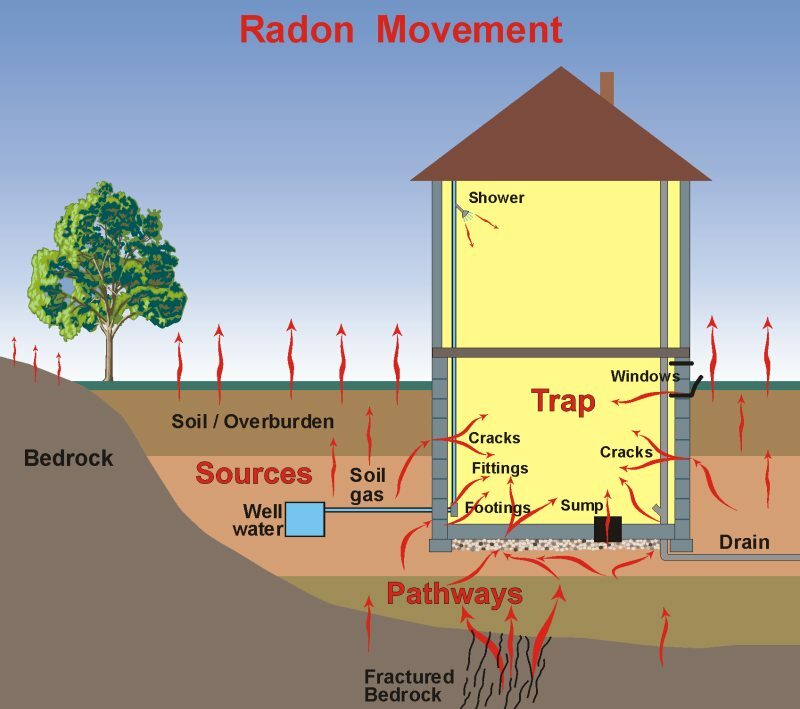 Introducing the new generation of electronic radon monitors! a Sample Radstar Report. Make sure you look at all three tabs in the excel file.